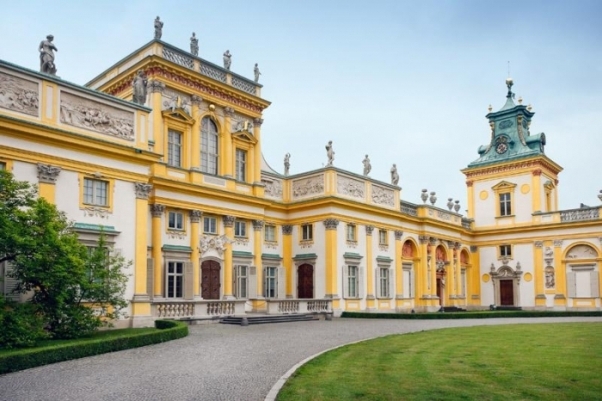 Visit the Baltics and travel south to explore Warsaw, the capital of Poland. Contact us for the tours to the Baltics with an extension to Warsaw! 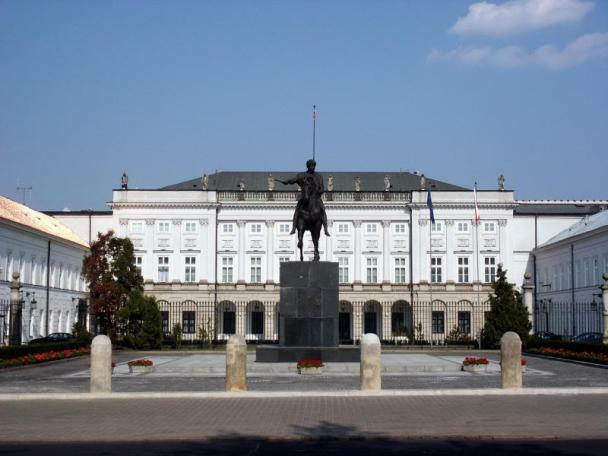 Although the beginnings of Warsaw go as far back as the 12th and 13th century Warsaw was forced to completely rebuild after the near-total destruction of the city during World War II. 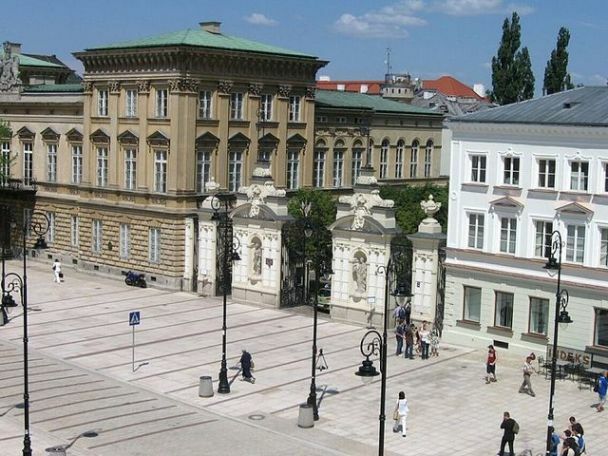 The Old Town of the capital was recreated and in 1980 was put on the UNESCO list of World Heritage Sites, as an example of a nearly complete reconstruction of the original settlement using original town plans and architecture. Once called “the Paris of the North”, like the mythical Phoenix, Warsaw rose from the ashes after total devastation. TOUR OF THE CITY. Warsaw is a city with the tallest four-faced clock tower in the world. The tower sits on one of the youngest, yet one of the most prominent, symbols of socialist architecture – the Palace of Culture and Science built in 1956. And although Warsaw’s Old Town is just as young, the city has a lot of places worth visiting. 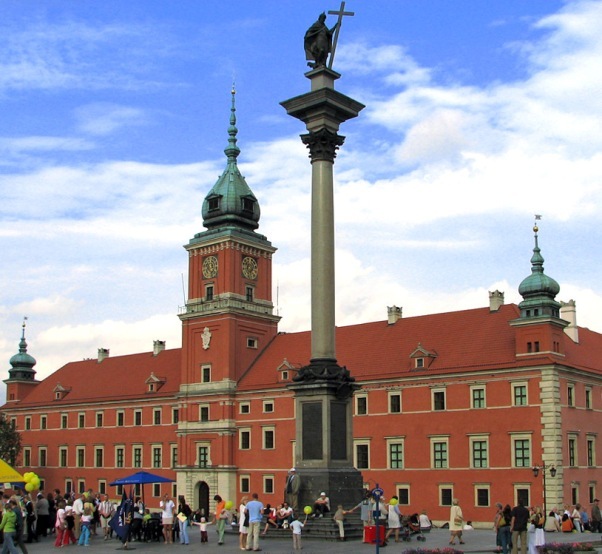 Among the most notable landmarks of the Old Town are the Royal Castle, King Zygmunt's Column, Market Square, and the Barbican, one of the few remaining relics of the complex network of historic fortifications that once encircled Warsaw. The symbol of Warsaw, the Mermaid, can be seen in many places in the city as it in the Coat of Arms of Warsaw. And there are few different stories of how the Mermaid became that important. Warsaw is incredibly easy to reach by plane and if you take one of our tours we will probably take you there from some other town in Poland. 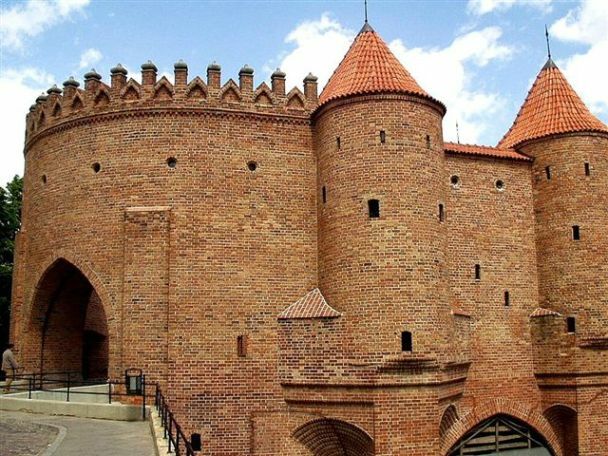 Tours to the Baltic States with an extension to Warsaw are organized on request. Contact us and we will take care of the tour itinerary and all the details!